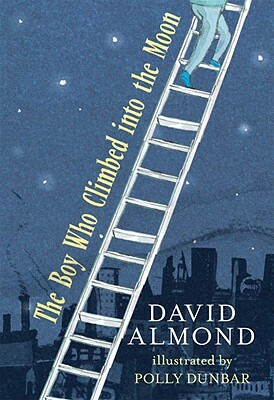 David Almond is known worldwide as the award-winning author of SKELLIG, KIT'S WILDERNESS, CLAY, JACKDAW SUMMER, and many other books and plays. He is also the author of THE SAVAGE, illustrated by Dave McKean, and MY DAD'S A BIRDMAN, with art by Polly Dunbar. He lives in Northumberland, England. Madmen are heroes and crackpots are geniuses in this charmingly over-the-top read-aloud that challenges readers to imagine the impossible.